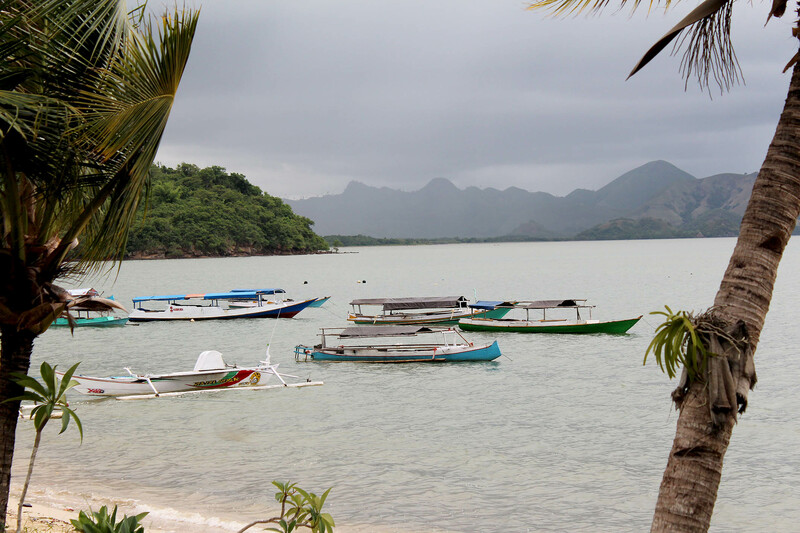 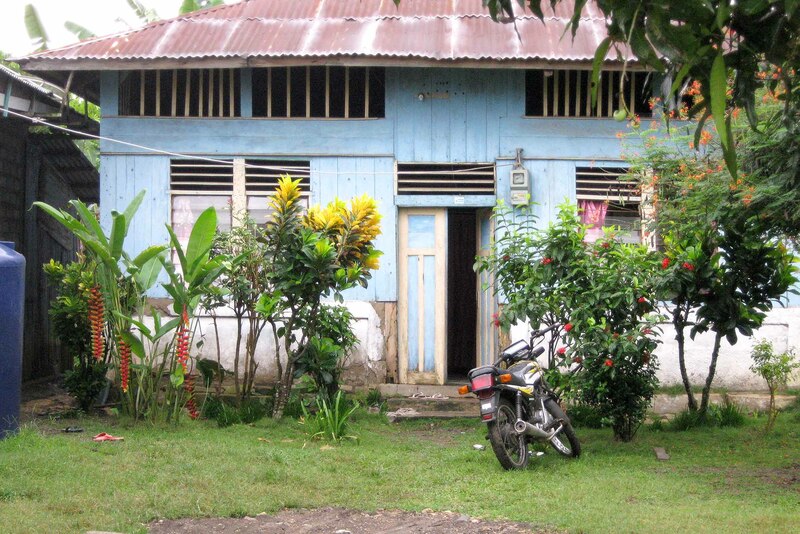 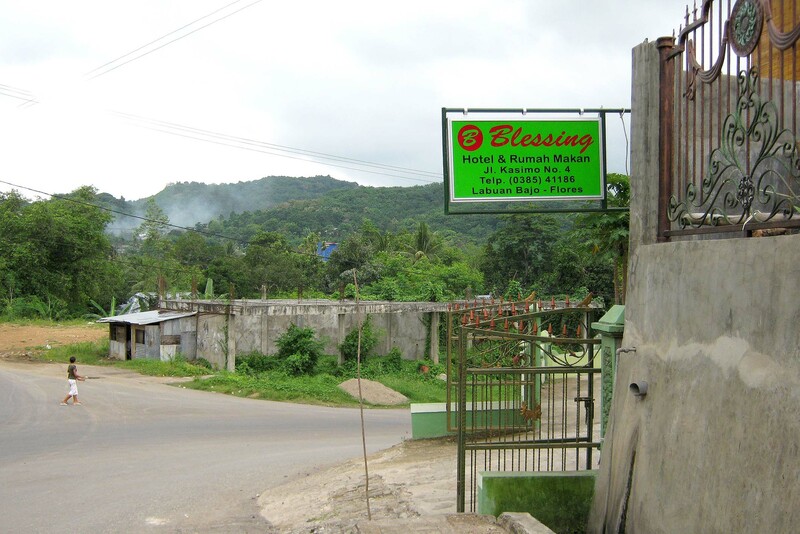 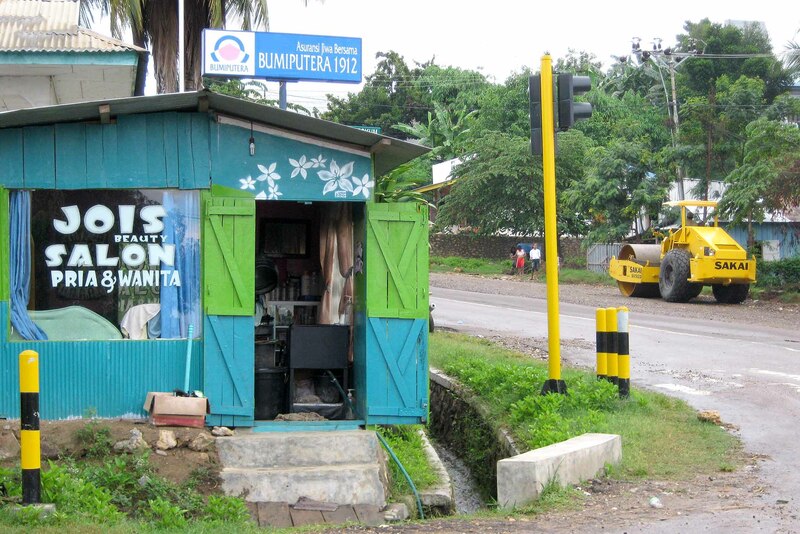 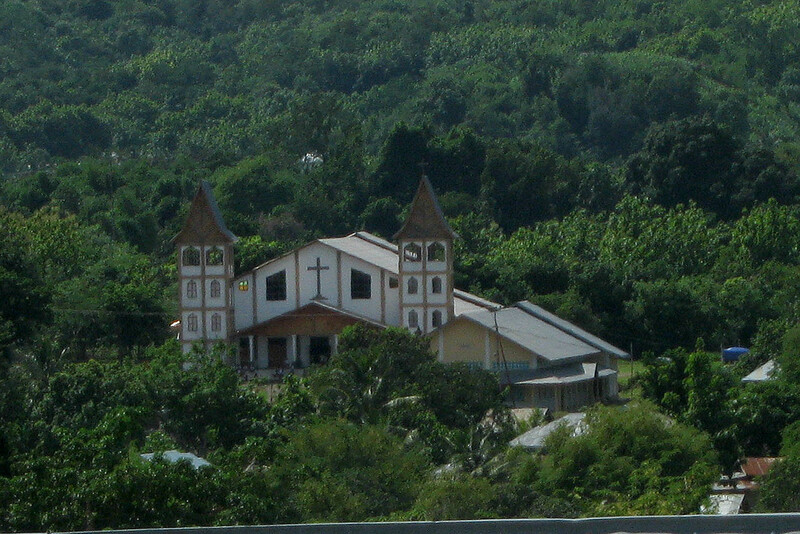 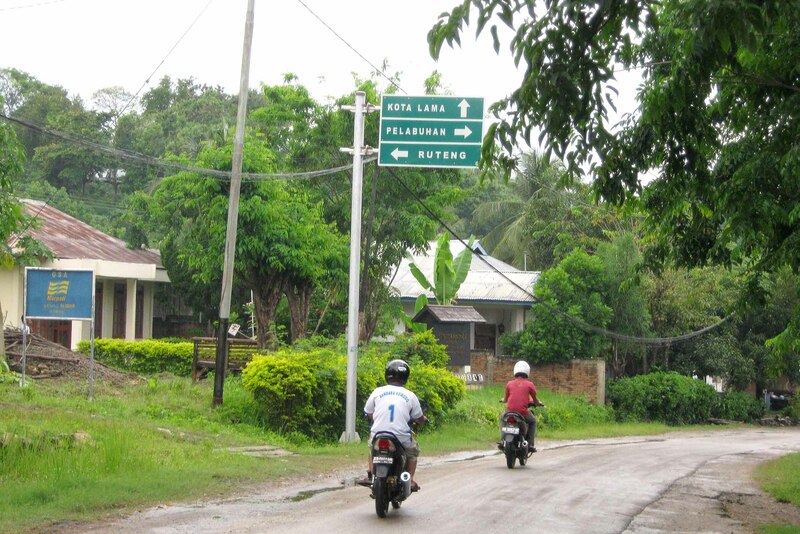 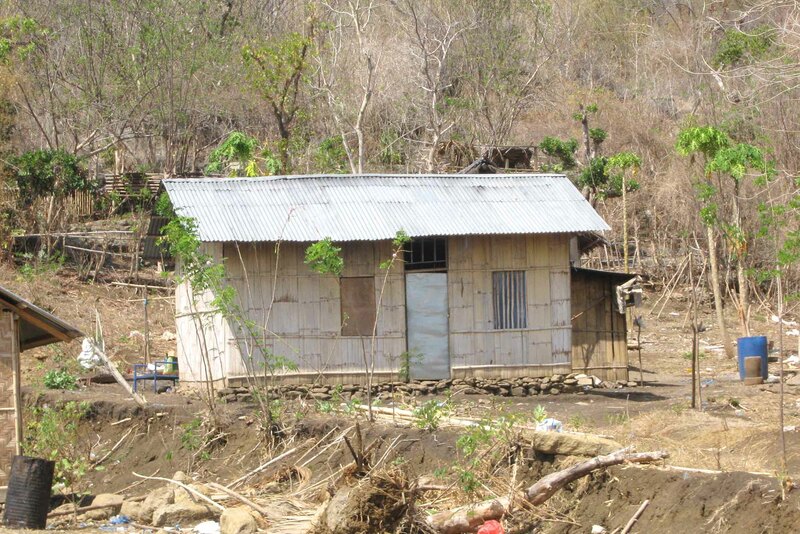 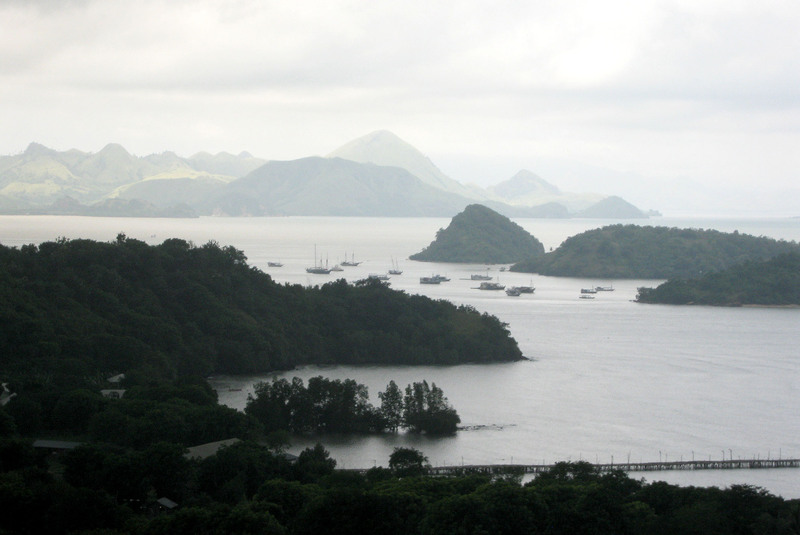 Flores has a tropical monsoon climate with strongly seasonal rainfall. 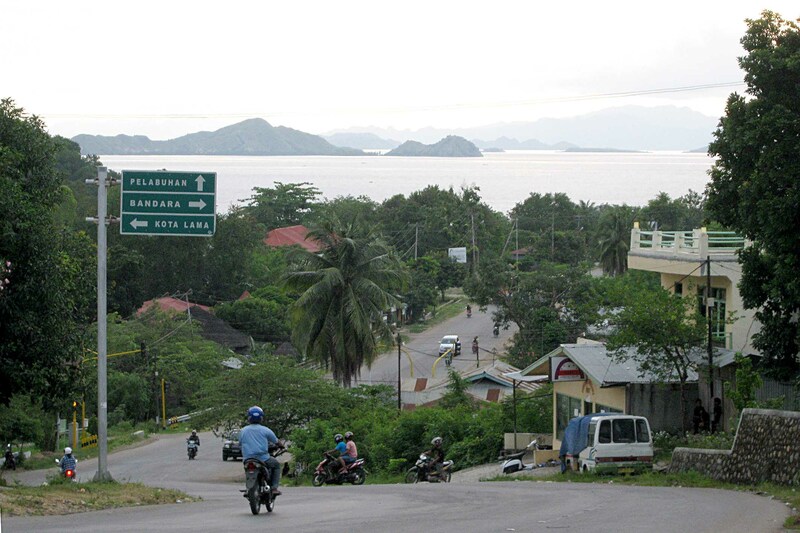 The island is rugged and mountainous with a very poor road and transport system. 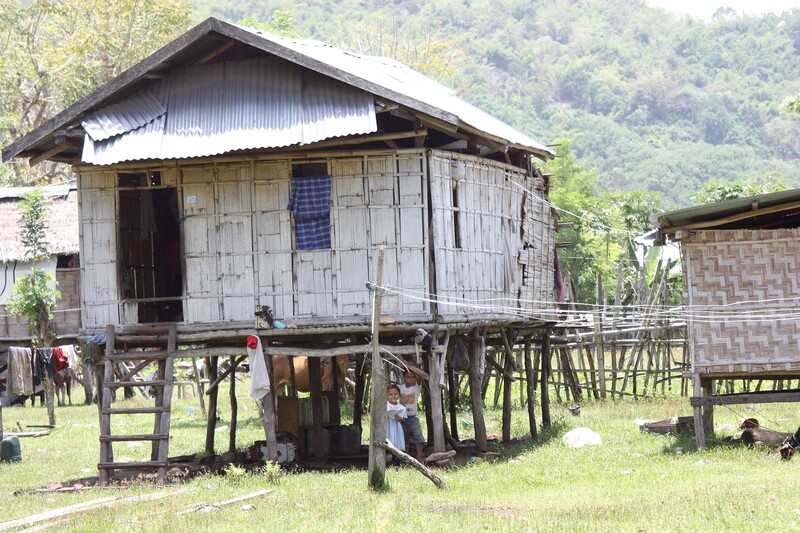 The highest mountains exceed 2000 m in height and while the uplands have rich soils which are good for agriculture, the lowland areas have limited agricultural potential. 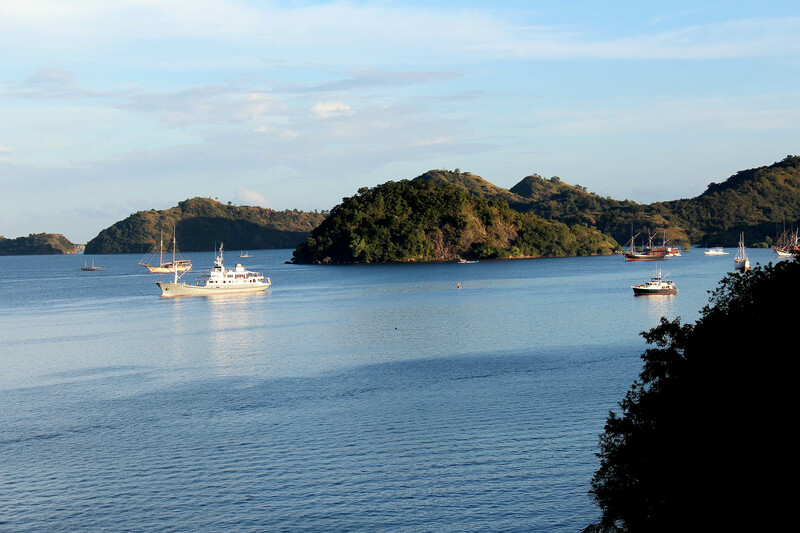 The wider area of Flores produces coffee and palm oil while fishing is an important local industry. 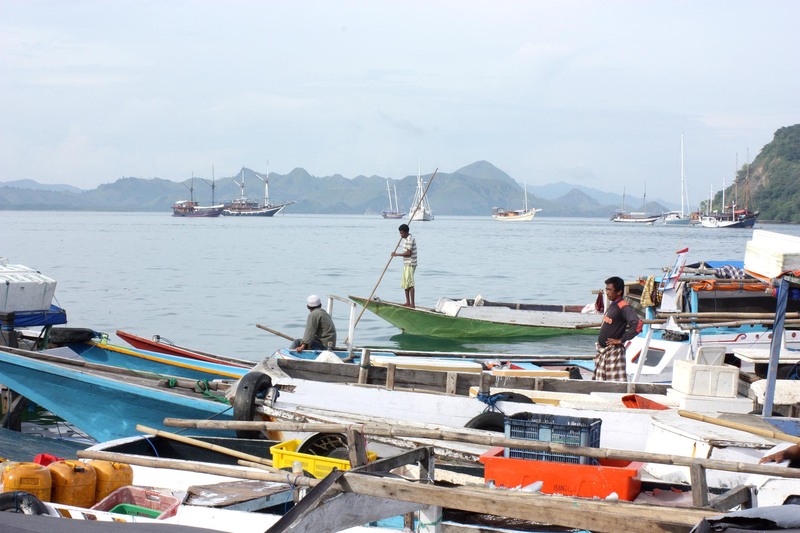 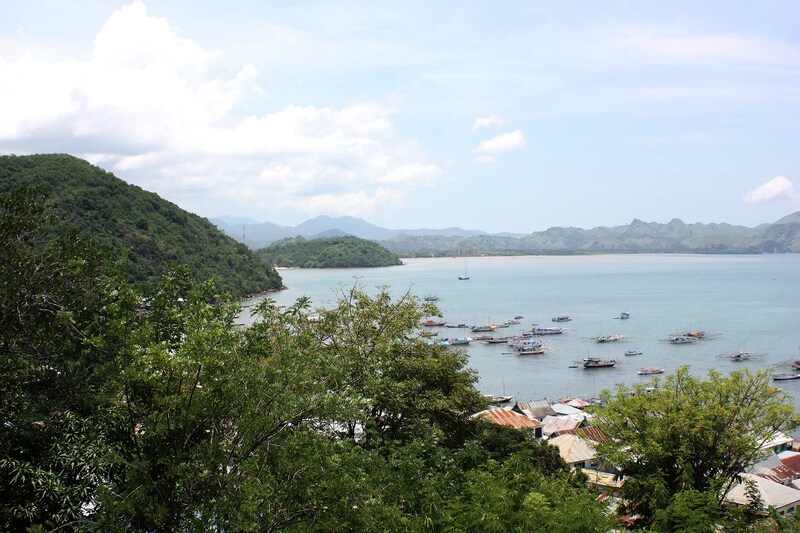 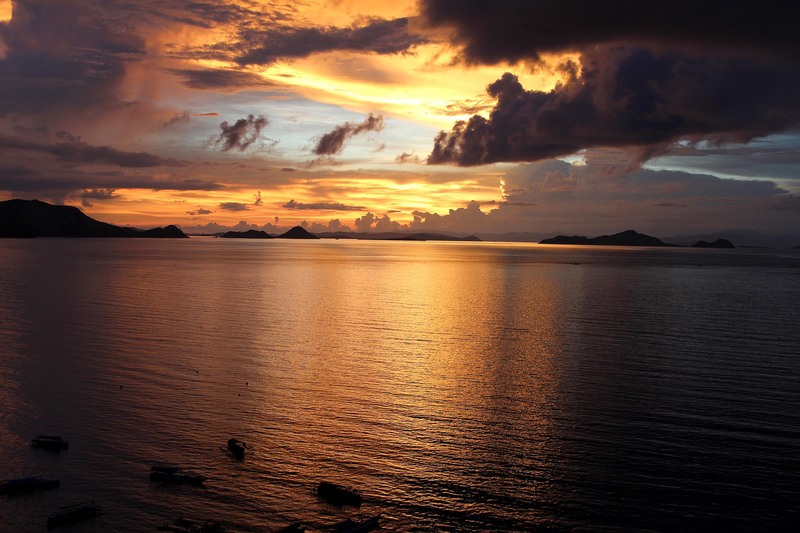 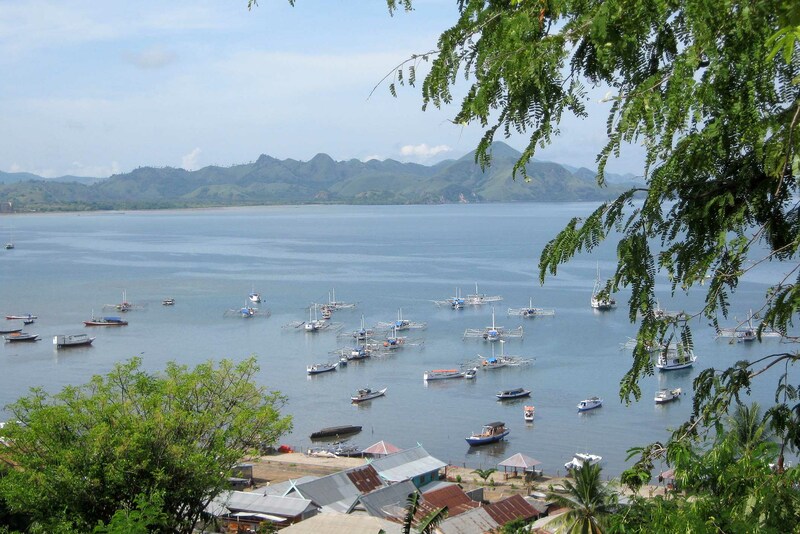 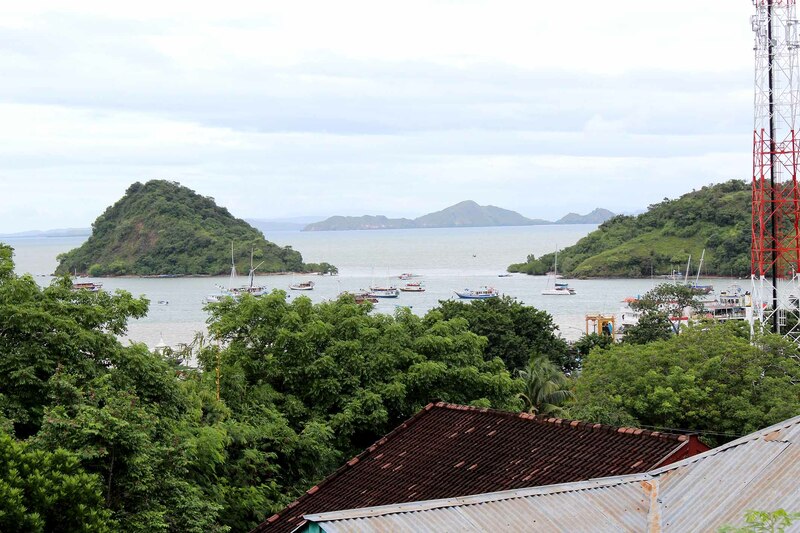 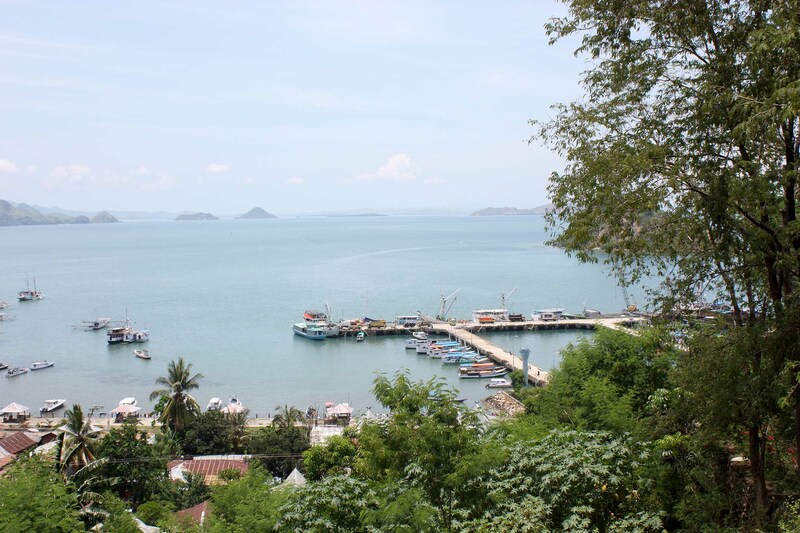 Labuan Bajo is a small fishing town on the western tip of Flores and is the capital of the West Manggarai district. 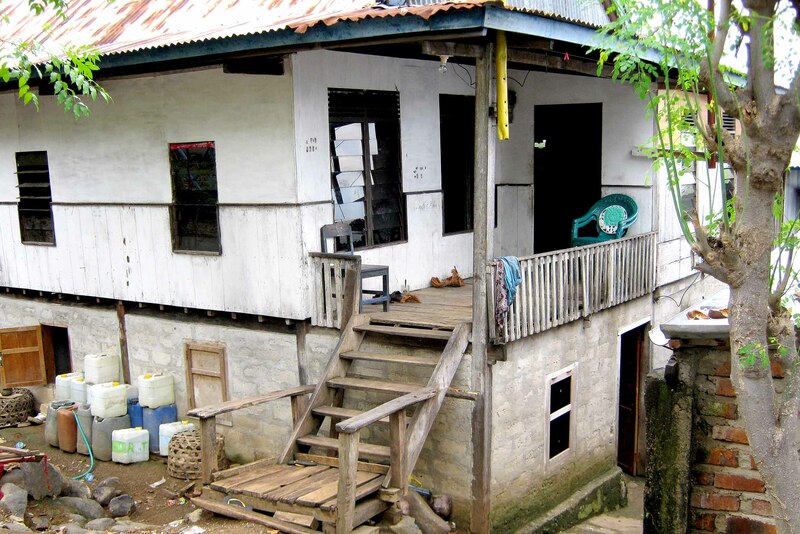 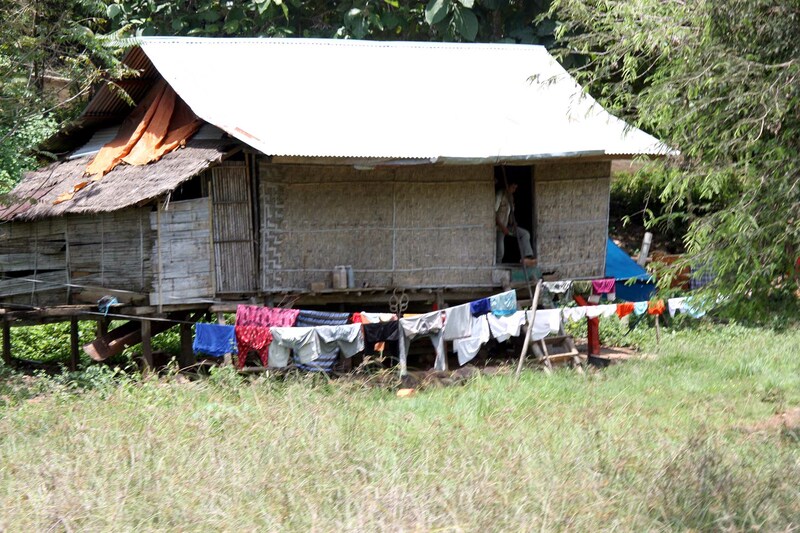 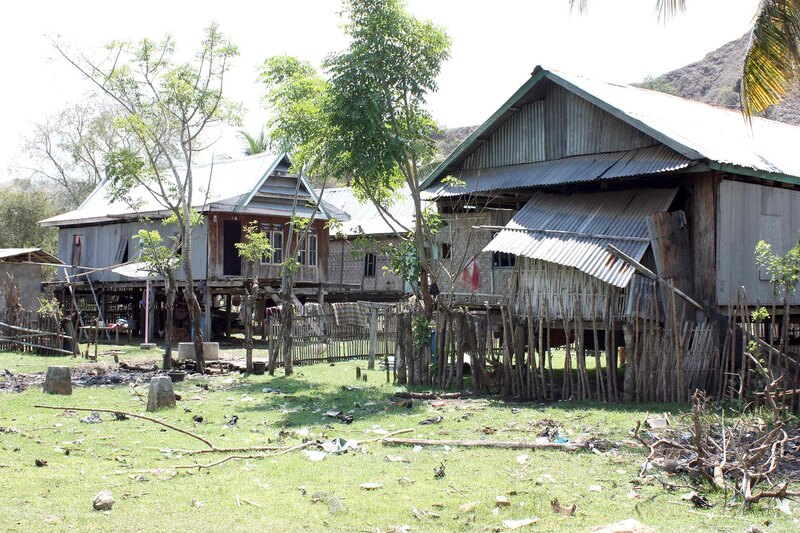 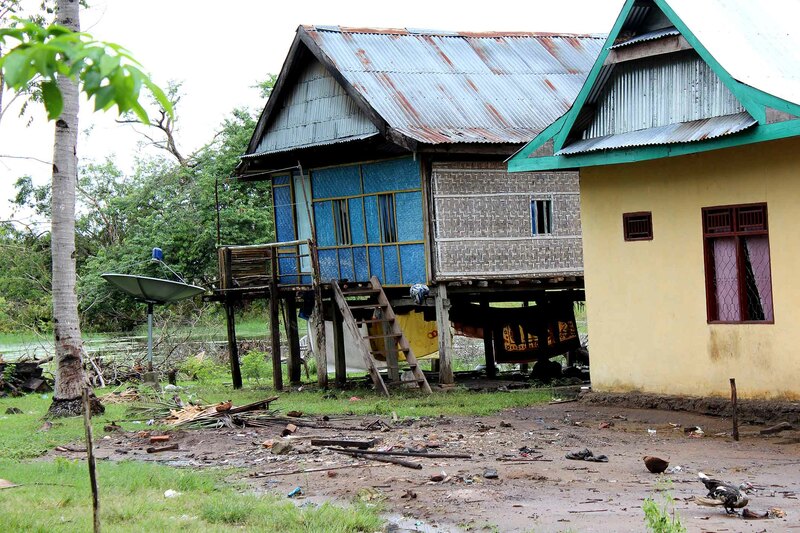 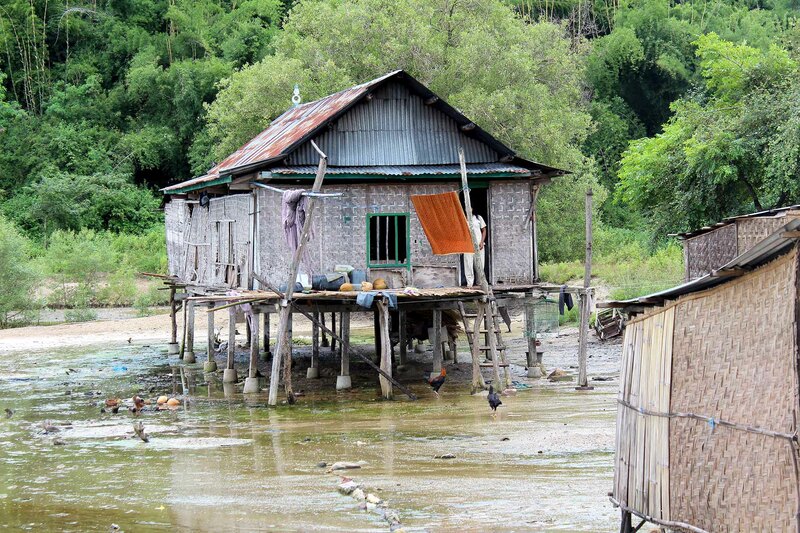 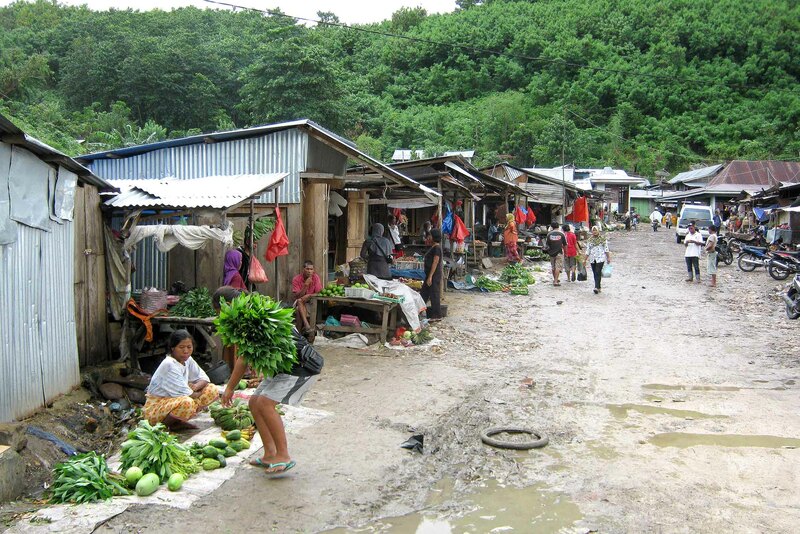 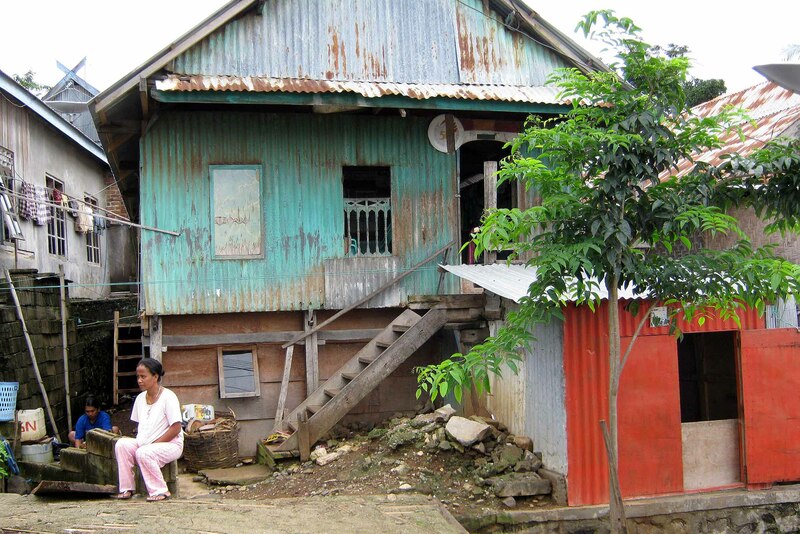 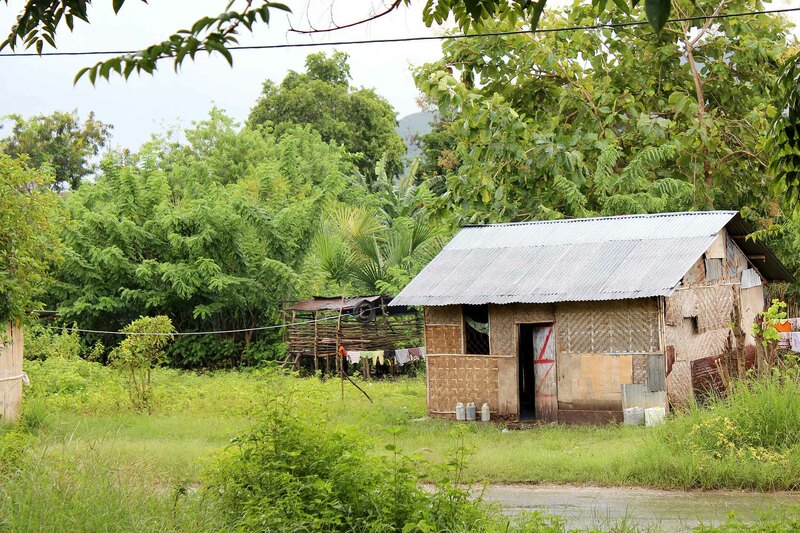 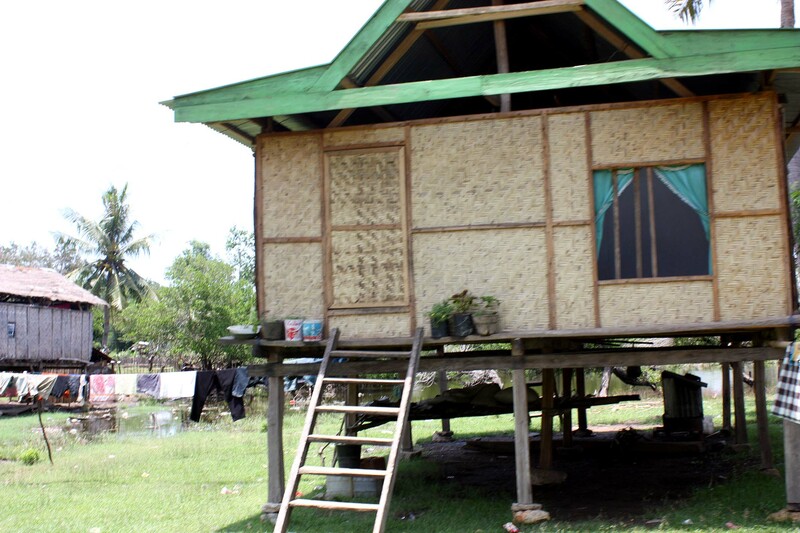 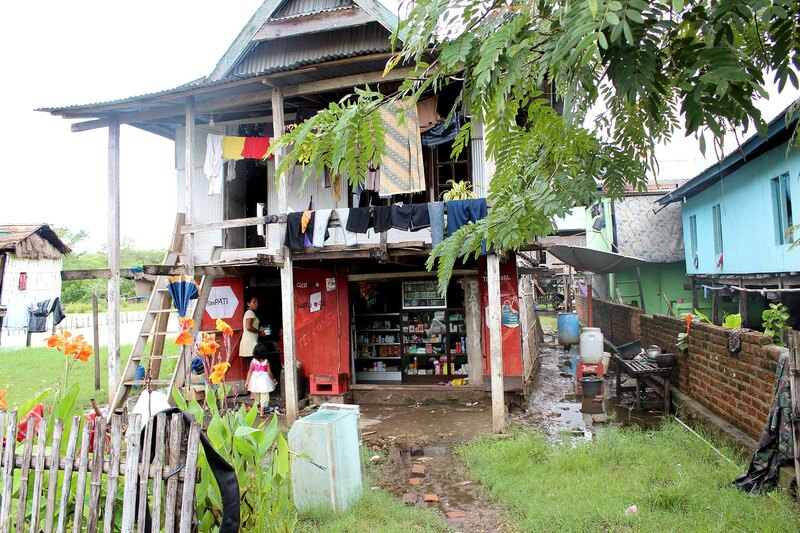 There is some subsistence agriculture in the surrounding rural villages where living standards are very low, some with extreme levels of poverty. 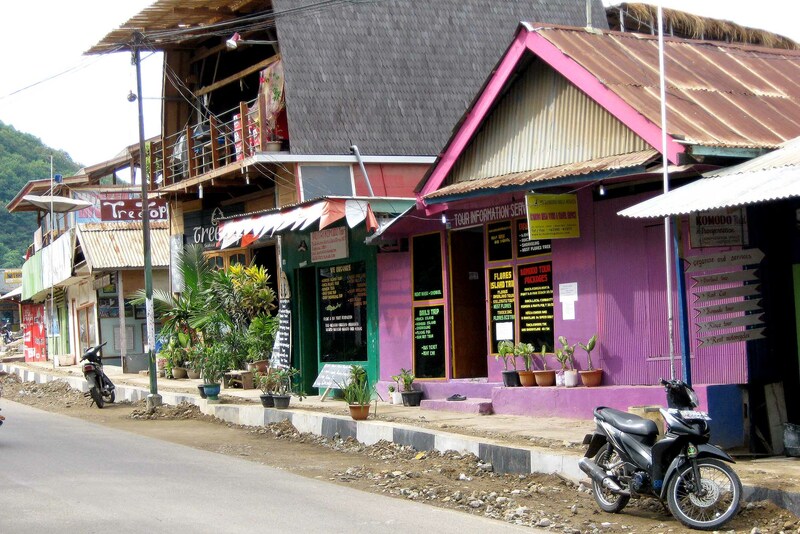 The most recent economic development in the town is based on tourism. 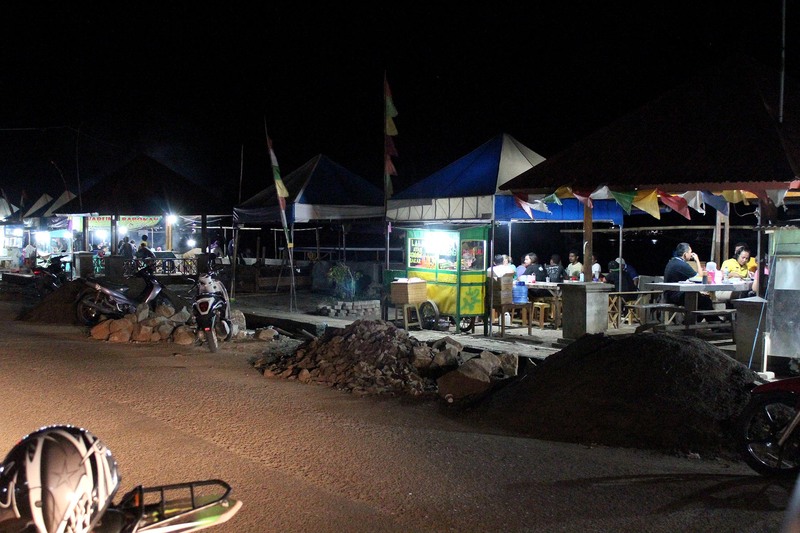 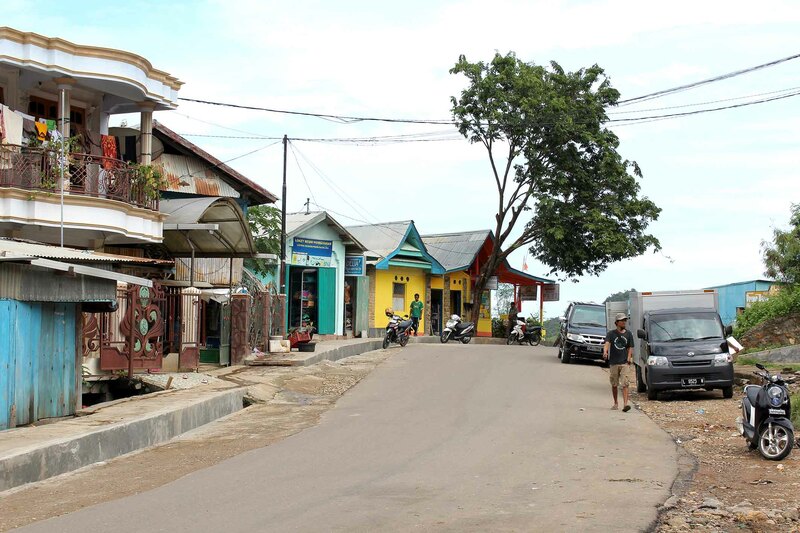 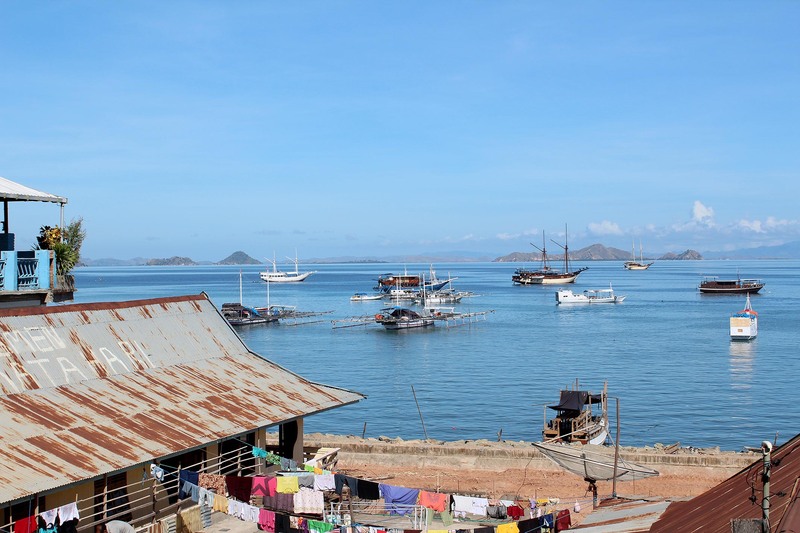 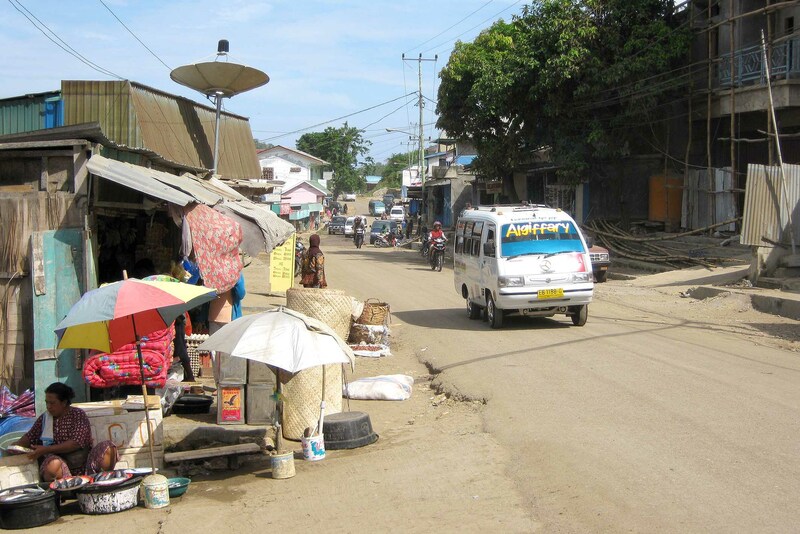 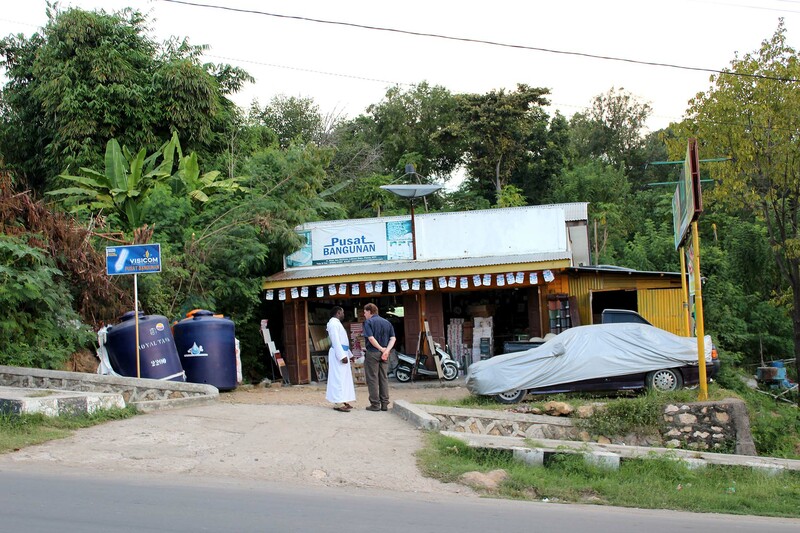 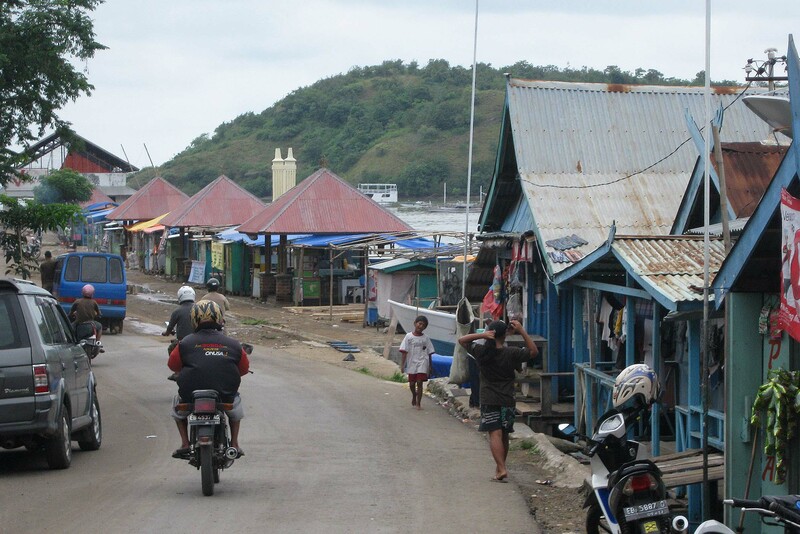 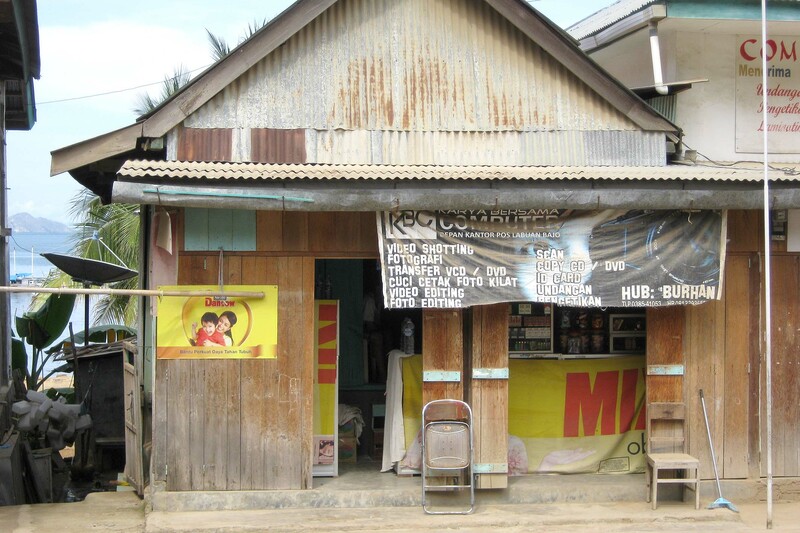 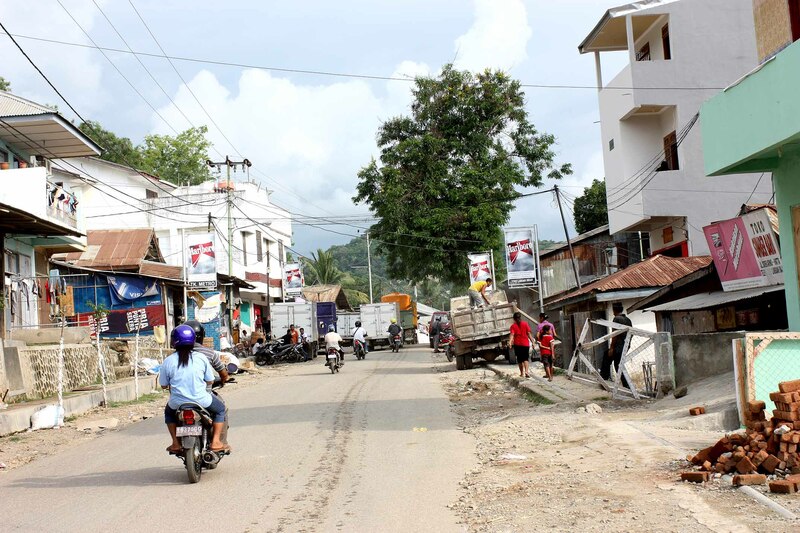 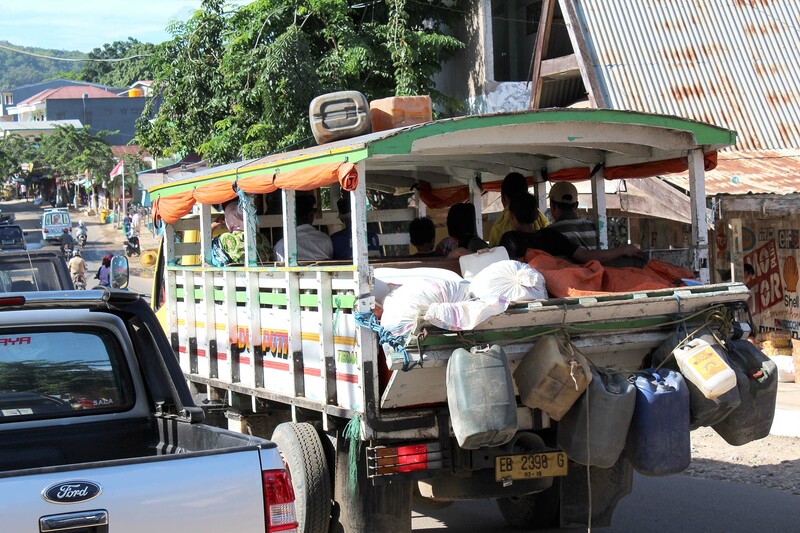 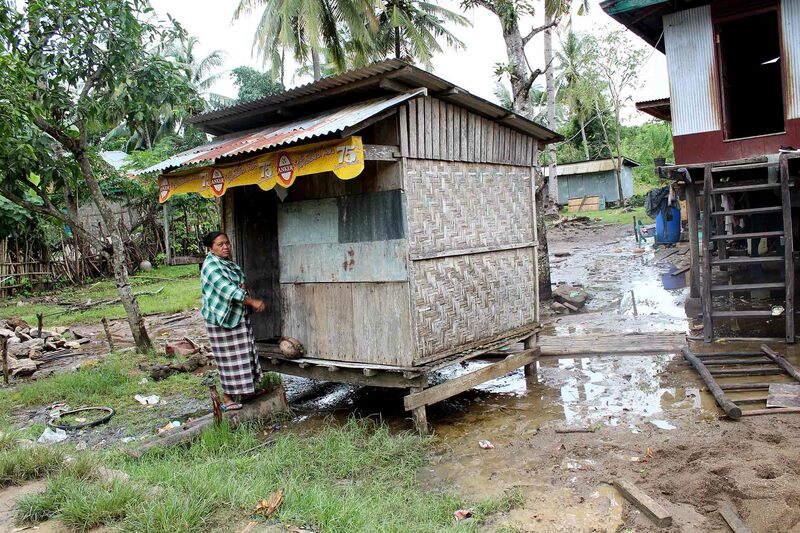 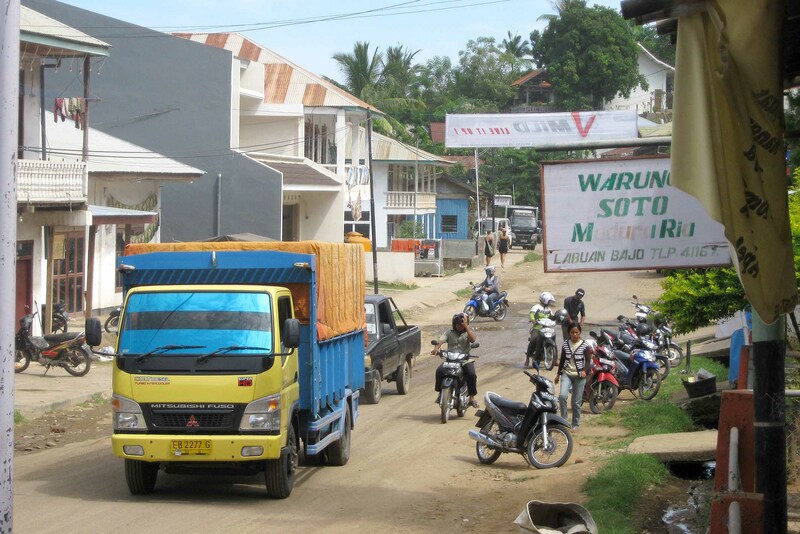 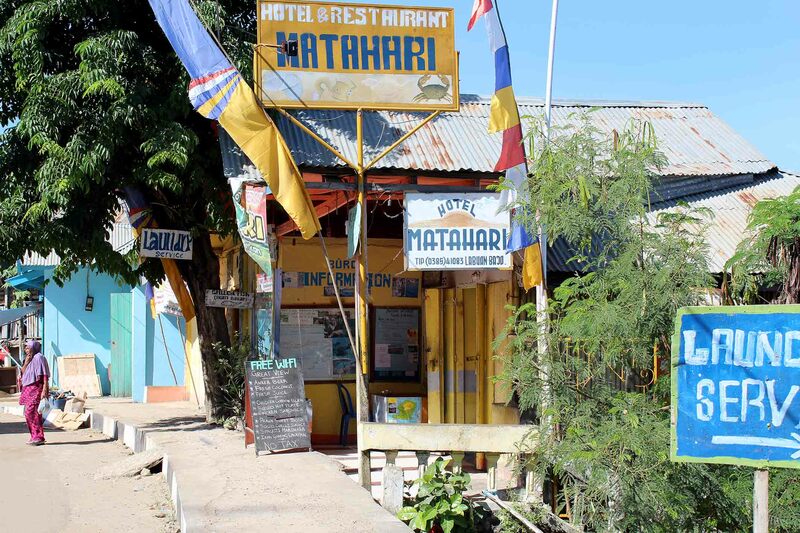 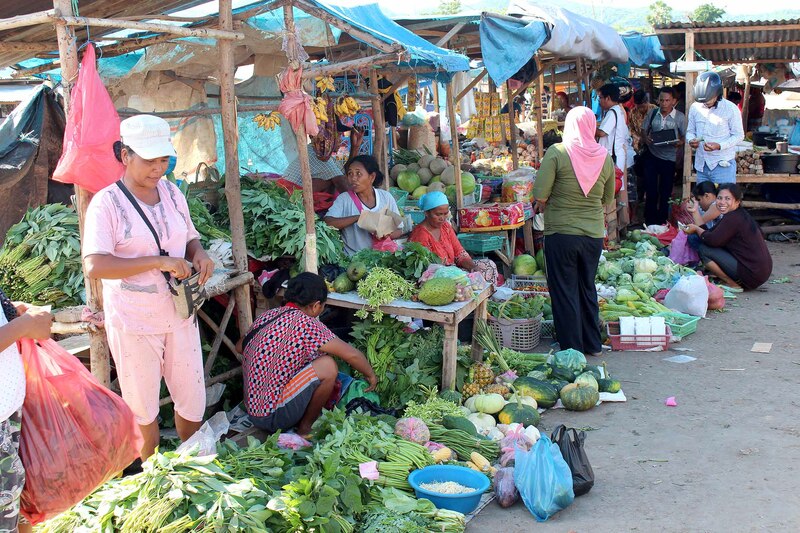 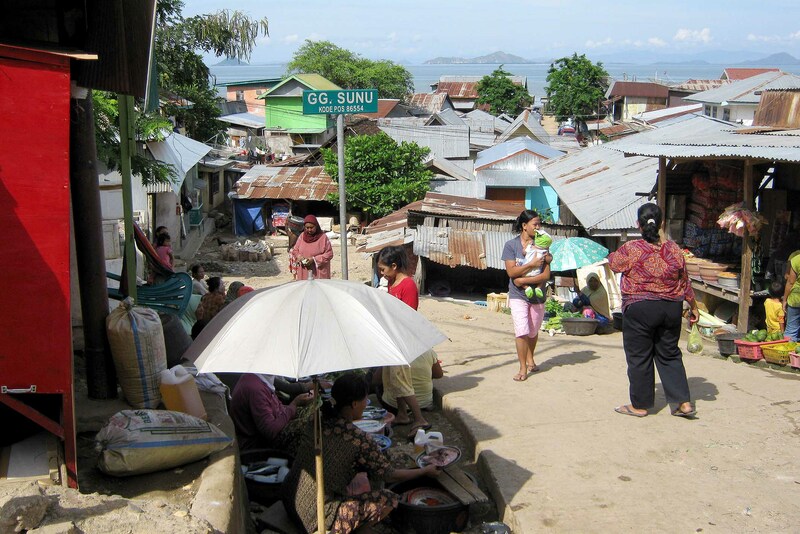 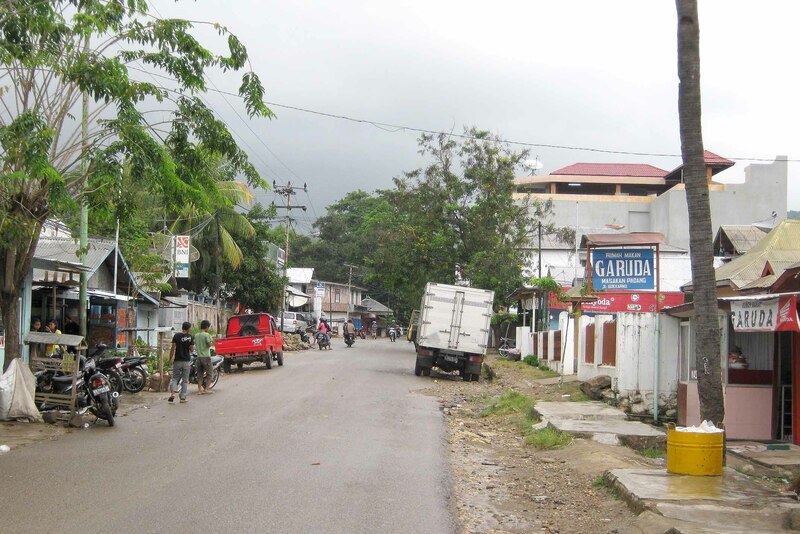 The town is the ‘Gateway to Komodo’, i.e. 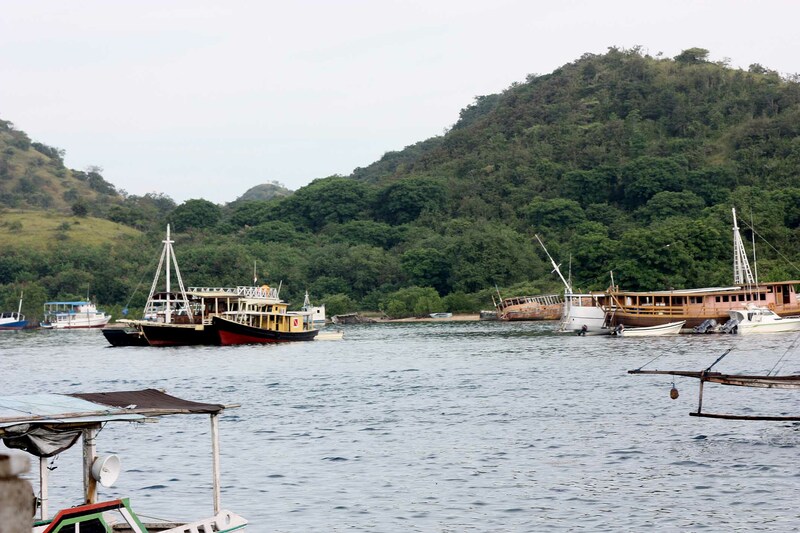 the launching point for excursions to Komodo and Rinca Islands to experience Komodo dragon lizards (one of the natural wonders of the world). 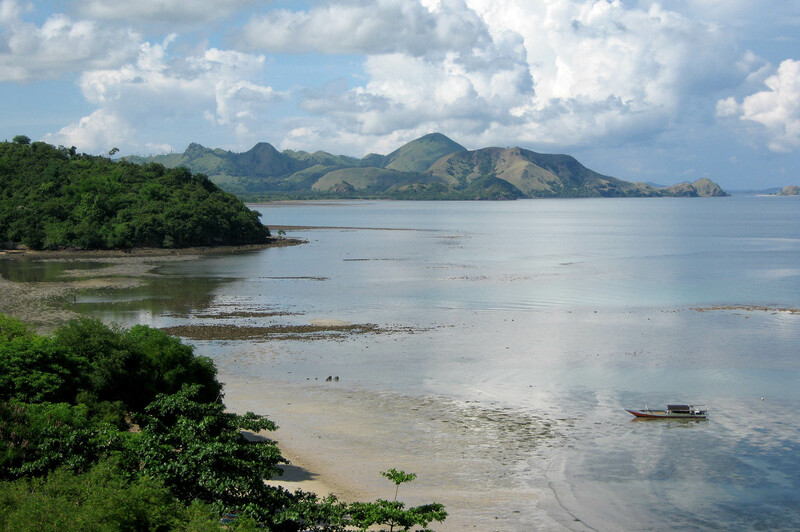 The surrounding seas are idyllic for reef diving and snorkelling.